Lifebuoy bar soap is one of the best soap in Malaysia apart from Dettol. Lifebuoy is made by main ingredients taken from palm oil seed. We are a proud nation one of the largest palm oil exporter and producer in the world. It really interested Lifebuoy taken few good initiatives such as promoting heavily on Global Handwashing Day. It is a brand new awareness campaign and beautifully presented by Lifebuoy newest video "Lifebuoy tree of life". How many of us in Asian countries being educated wash our hands by our parents ? despite numerous campaigns again and again about hand washing we still forgotten to wash our hands. We are getting used to it ! What are the problems or sickness we will potentially getting infected as if we do not wash our hands ? It is ironic to know that most of us were having shallow knowledge about hand washing practice because mainly we do not really need to wash our hands to eat foods as we use spoon and fork. When we have this shallow knowledge it will trigger a chain effect. If restaurant patron do not need to wash hands then, those kitchen helpers and cookers prepared our food without washing hands ?? A logical thinking will be everyone should wash their hands with soap and eventually make it a strict practice although we will use spoon and fork at any restaurants. If we do not become the role model, our children will not learn ! 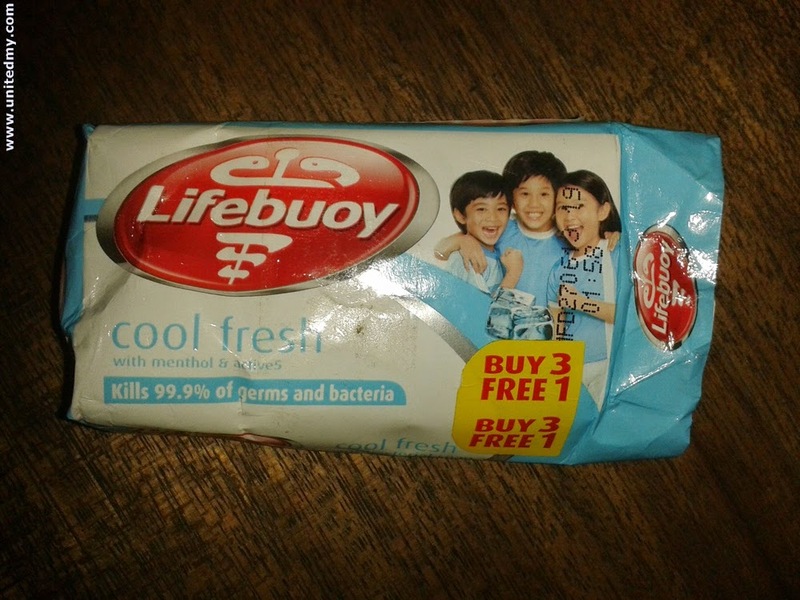 Use Lifebuoy bar soap today to wash your hands frequently at least wash your hands before eat ! it is most likely Malaysian use hands to eat KFC drumsticks and McDonald burgers. Besides, It not just for washing hands it can be a soap for your body too. If you have not use Lifebuoy soap you definitely need to try it out. According to Lifebuoy, there are more than 1.6 billion people trust them. For your information, they have been championing health through hygiene sine 1930 with the campaign in US was titled " Clean Hands Help Guard Health".